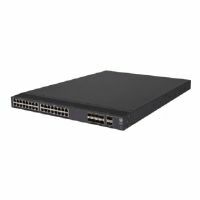 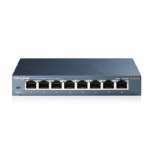 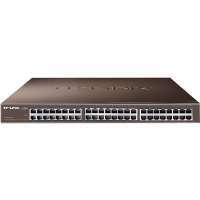 The HPE OfficeConnect 1405 Switch Series consists of Plug-and-Play unmanaged switches designed for small offices, in both Gigabit Ethernet and Fast Ethernet configurations. 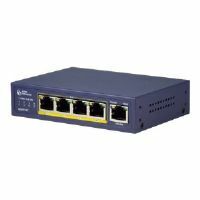 The 1405 Small Office switches are preconfigured for fast, easy installation, with connections using low-cost Ethernet copper cabling. 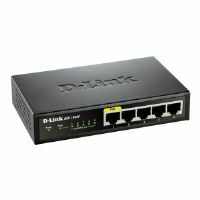 They support administration-friendly features such as auto-negotiation and automatic cable type detection (MDI/MDIX). 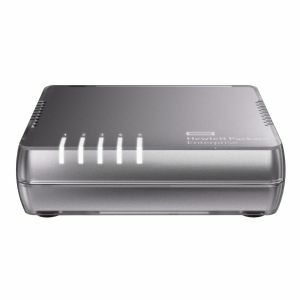 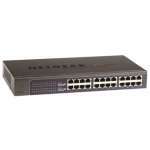 The models have energy-saving features such as Energy Efficient Ethernet (EEE) and idle-port power down. 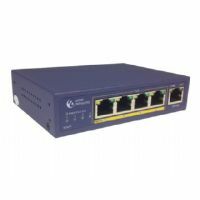 All models are fanless for quiet and "green" operation, and are designed for high reliability, long life, low power consumption, and low total cost of ownership.